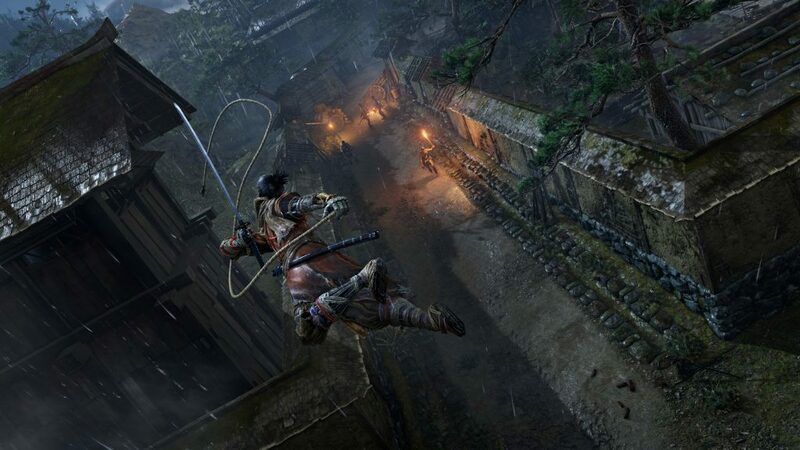 Published by Activision, Sekiro: Shadows Die Twice launched for PC, PS4 and Xbox One on March 22. 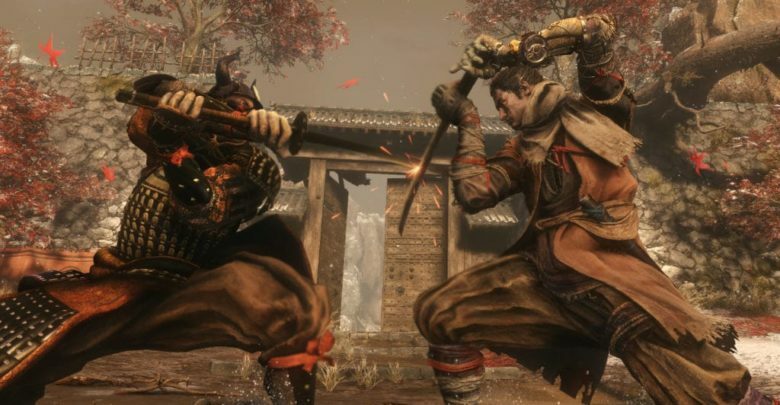 Activision has always been known for publishing well-optimized titles, and same is the case with Sekiro. The game runs pretty smooth even on low-end gaming PCs, but if you’re still experiencing issues or just want better FPS, there is a lot you can do to optimize performance. 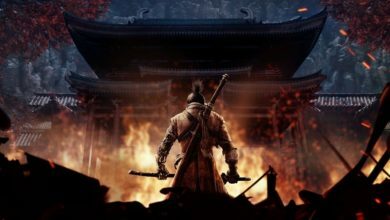 For those of you playing Sekiro on PC, you can follow our optimization guide to tweak some of the settings for better in-game graphics and 60 FPS performance. The procedure is simple, so without further ado, let’s get started. First things first, ensure that your system at least meets the minimum specifications required to run the game. 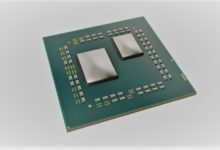 Note: Many Players report that the minimum spec of having an Intel Core i3-2100 is not enough even when coupled with an Nvidia GTX 1050 Ti. The game lags quite a lot and it ends up crashing. We suggest that you use at least an Intel Pentium G4400 for better 1080p performance. 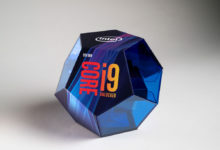 Outdated graphics drivers could degrade your performance at times. Make sure you have the latest version of the driver installed on your PC. 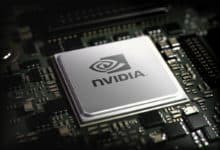 You can download the latest drivers for AMD and Nvidia graphics cards from their respective websites. 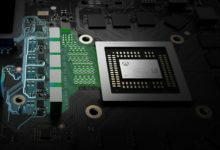 If you’re an Nvidia user, you may want to tweak some settings to ensure smooth performance of the game. Note that not all these settings may be available to everyone. To do that, navigate to Nvidia Control Panel > Manage 3D settings > Program Settings. Locate Sekiro: Shadows Die Twice from the drop down menu under “Select a program to customize” and click on Add. Below are our recommended settings for optimizing the game graphics. You can always tweak the options to your liking. 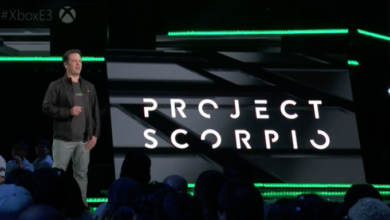 Launch Sekiro Shadows Die Twice. Click on Options and select Graphics Options. Set Texture Quality to Max. Set Antialiasing Application and SSAO to Off because these settings have a high performance impact. Set Motion Blur to High. Set Depth of Field to Max. Set Shadow Quality to Medium. Set Lighting Quality to Max. Set Effects Quality to Max. Set Volumetric Quality to Max. Set Reflections Quality to Medium. Set Water Surface Quality to Medium. Set Shader Quality to High. Click on Windows Start Menu and select Settings. Choose Windows Update from the menu on the left, assuming it’s not already selected. Click the Deliver Optimization link. Ensure that the Allow downloads from other PCs toggle is set to off. You can disable hardware acceleration in Google Chrome to make sure that it doesn’t allow background applications to consume too many resources when you’re playing Sekiro. Click on the More icon in the upper right corner and select Settings. Scroll all the way down and click on the Advanced tab. 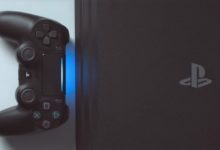 Under System, turn the Use hardware acceleration when available toggle to off. Relaunch Chrome for changes to take effect, then close it again. Start Sekiro Shadows Die Twice. Press Alt-Tab out of the game. Press Alt-Ctrl-Del or right click on the taskbar to open Task Manager. Search for your game’s executable from the list. Right-click on the process and Set Priority to High. Restart your PC and we hope you’ll be able to enjoy Sekiro Shadows Die Twice to its fullest!